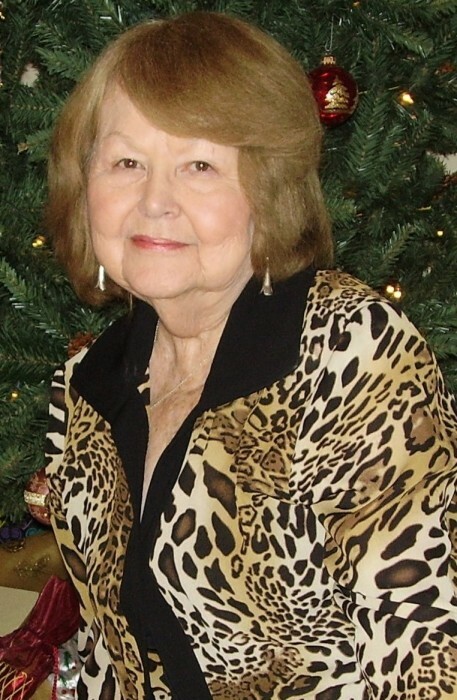 Anita Olga Gibson, age 90, passed away peacefully on February 4, 2019 in Ft. Walton Beach, Florida. She is survived by her children, William Mittler, Yvonne Brittain and Robert Mittler. She is preceded in death by her loving husband, Darwin Junior Gibson. A Memorial Service for Anita will be held at Cinco Baptist Church, 26 Yacht Club Drive, Ft. Walton Beach, FL 32547, Tuesday, February 12, 2019 at 11:00 a.m. Dr. Mickey Hawkins will be officiating the service.